Are your listings being represented properly? 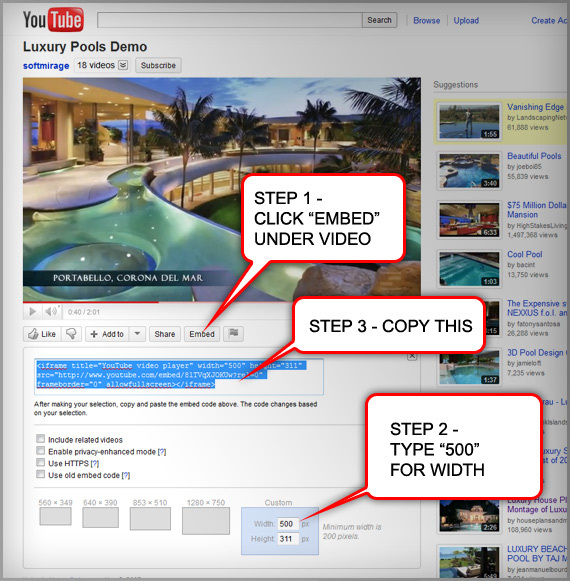 Make sure you’re using all the tools available to represent your listings to the highest degree. Technology’s changing faster than ever and so are your seller’s demands. Nowadays a seller expects you to be utilizing tools and services that give their listings the representation they expect. 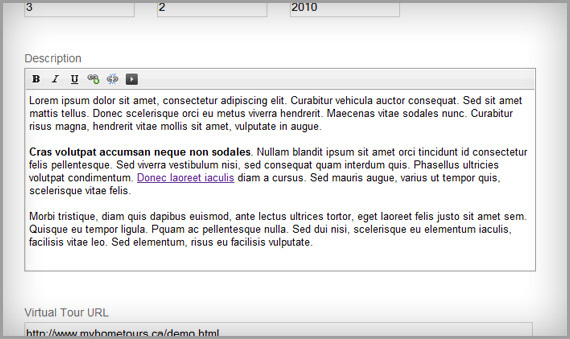 Click here for a live example of the image above. 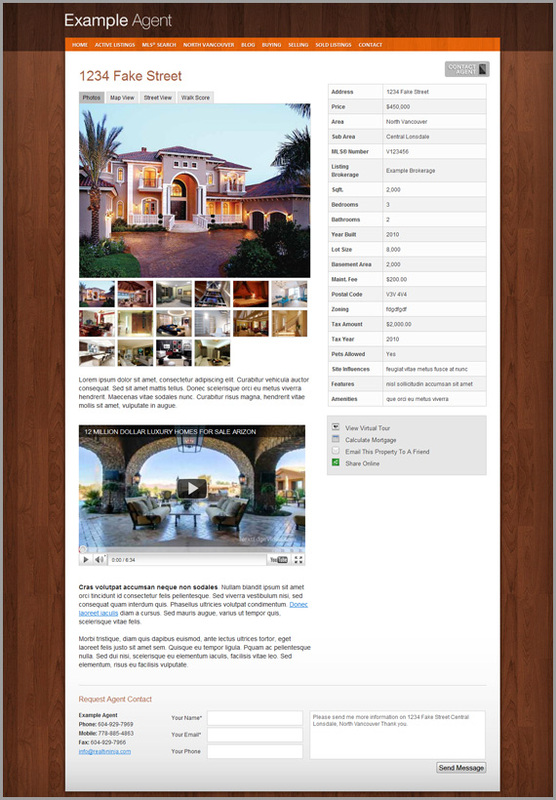 Here are a few simple tips to enhance your listings on your RealtyNinja powered website. You’re limited on the number of photos you can upload through MLXchange, but you’re certainly not limited to how many you can add to your listings on your own website. If the listing is your own, you can edit it through the “listings” tab and upload more photos from your computer, they will automatically be resized. We’ve upgraded the listing description box to allow for text formatting and embedding things (like YouTube or Animoto videos). 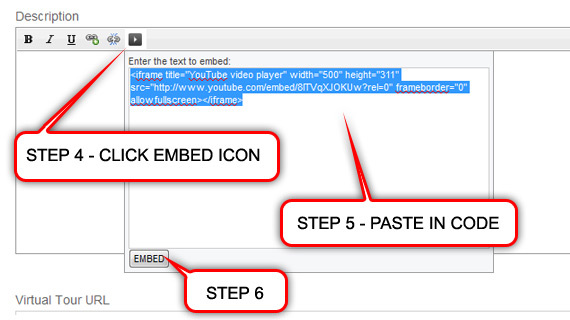 If you’ve got a video of your listing on YouTube, you can now embed it right on the listing’s page. If you don’t have a video of the listing itself, why not add one on the area? or a video of yourself talking about the listing? We’re working hard to add even more functionality to listing pages; soon you will have the ability to attach PDF files to listings (floor plans, strata docs, etc. ).